LED SIGNS COMMINICATE WITH IMPACT! Salescaster’s commitment to durability and value, along with features such as our own user-friendly programming software and weather-sealed case, makes our complete line of LED display products a natural choice for governmental and military applications. Government buildings and civic organizations need to communicate a wide variety of messages every day. Changeable LED displays can help you get these kinds of notices out to your community faster and more effectively. ► Light, color and motion demand attention and produce results. ► There is no more effective or cost effective ad medium available today. ► Changing messages attract interest and show that your business is in touch and on the move! 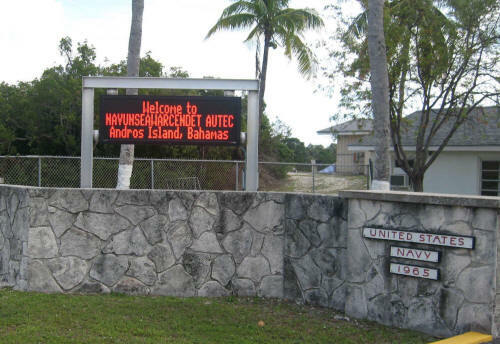 Manufactured and engineering in North America, LED Electronic Message Systems from Salescaster® can be used indoors and out, and enhance any important message with visual impact. Wired or wireless networks expand network capabilities through any size territory, and solid-state LED displays provide energy efficient communications 24/7. Contact Salescaster today to learn how easy it is to use the power of Digital LED displays to your advantage. We will provide you with a ROI analysis based upon your particular location.